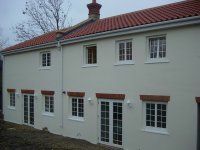 Specification: engineered softwood / micro-porous painted RAL9010. 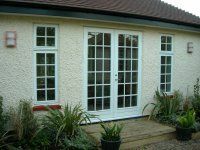 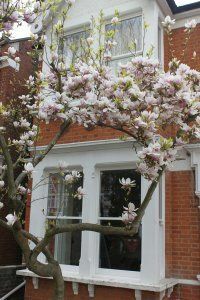 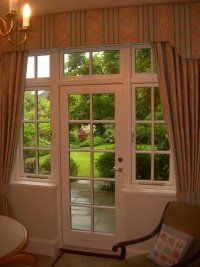 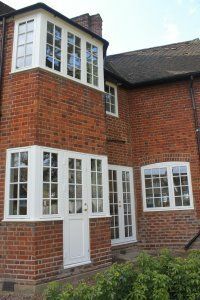 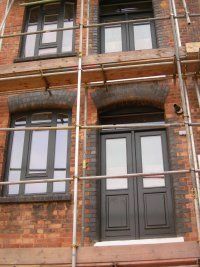 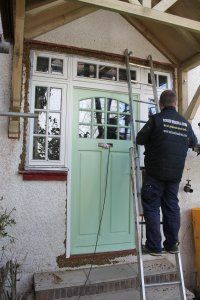 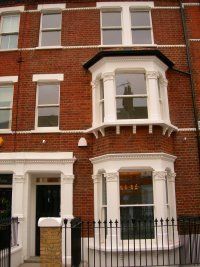 Task: to replace old sash windows and install a new wooden entry door, aluminium folding and French doors. 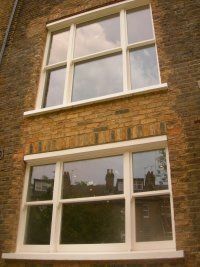 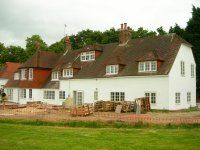 Specification: engineered softwood for traditional sash windows / micro-porous painted RAL 9010. 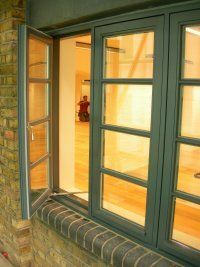 Aluminium "SCHUCO" profile for a folding - sliding and French doors / powder coating RAL 9010. 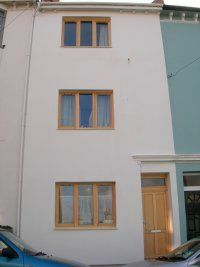 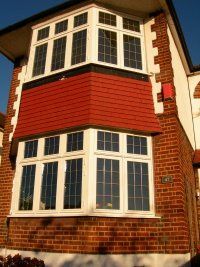 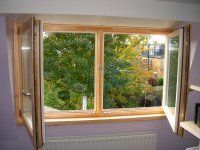 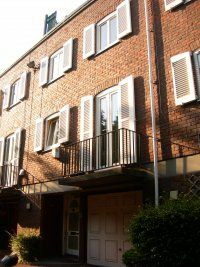 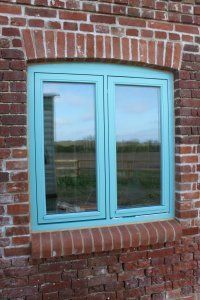 Task: to replace old single-glazed casement bay wooden windows with double-glazed windows of a similar type. 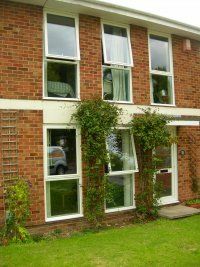 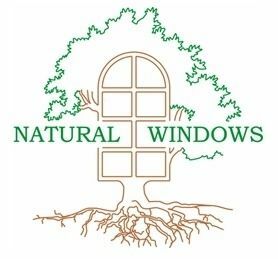 Task: to replace old wooden windows and doors with new double-glazed wooden windows and doors. 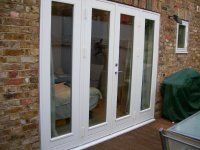 Task: to replace old French doors with rotten frames with new treated engineered wooden French doors.